We can recover data and files from hard drives, laptop & desktop computers, thumb drives, sandisk cards, optical devices, removable media and many other data storage devices and media. Our data recovery services can recover vital and critical information from any hard disk drive. 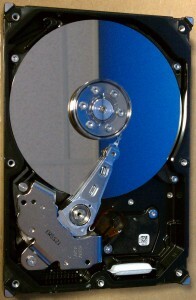 This includes IDE, EIDE, SATA “Serial ATA”, PATA “Parallel ATA”, and SCSI. Information can also be recovered from single drive, multiple drive and RAID array setups. Any major brand drives can also be serviced, including Western Digital, Maxtor, Seagate, Samsung, IBM, Hitachi and Fujitsu.